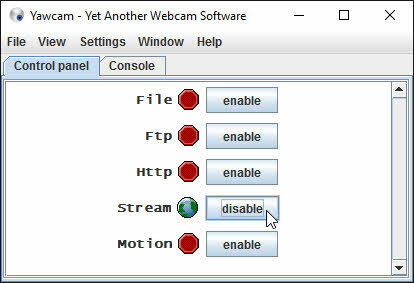 Yawcam is a free webcam software for Windows. This software is written in java programming language. The installer file is just under 5MB. The main features of this Yawcam webcam software is Motion detection and video streaming. It also have a build in web server. Stream your webcam to internet. Take image snapshots from your webcam. It comes with built-in webserver. 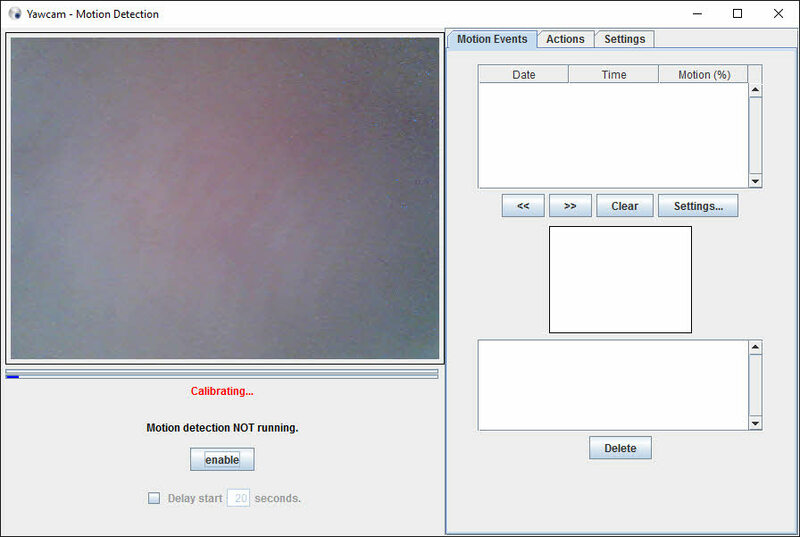 Motion detection – detect the motion and takes photo. Password protection – protect your stream with password. 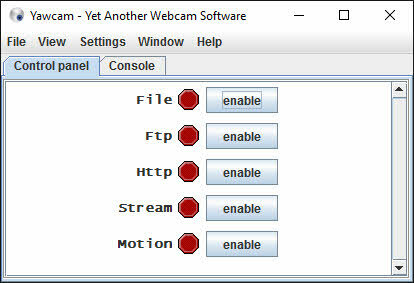 Download Yawcam from below link to setup your webcam stream. 1. Go go settings and define your webcam. 2. Enable the stream option from control panel. 3.Go to help menu and select whats my url option. 4.Just go to stream url to check your live stream and share with others.